For over twenty years, Avanti’s kitchenware has been loved by culinary professionals and home cooks alike. Their secret is that their products are stylish and functional, meaning they’re always a pleasure to use. Avanti aims to transform your daily life for the better. Breakfast time should be fun, right? It’s that cool window in time before facing the rigours of the day. 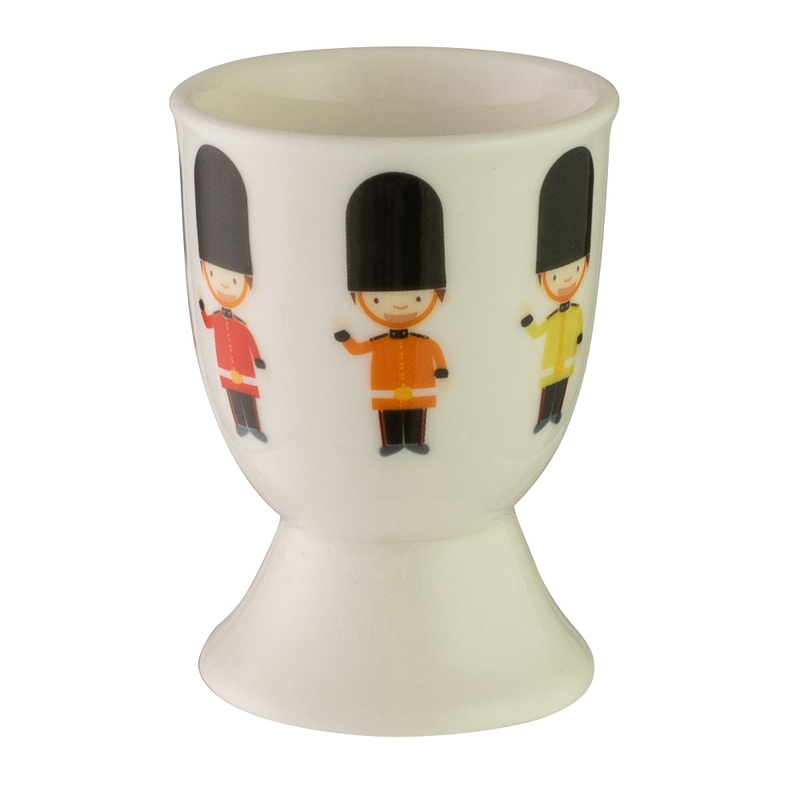 So start it with a smile on your face as you crack your eggs in one of Avanti’s sparklingly sunny egg cups. They’re decorated with building blocks, cheeky emojis, toy soldiers, chooks, unicorns and bunnies. These eggcups will also appeal to the kids and the child in all of us. For those who like egg soldiers. Appeals to kids and adults.